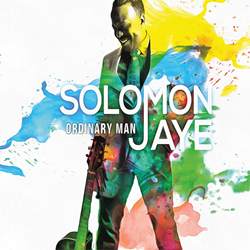 After months of anticipation, multi-talented founding member of the groundbreaking vocal band “The Edge Effect” Solomon Jaye is excited to announce the official debut of his inaugural solo album Ordinary Man now available on iTunes, Google Play, CDBaby and more. The much-anticipated solo record features six catchy original tracks with some heavy blues influences and recognizable James Brown, Al Green and Otis Redding musical vibes, plus one Jackie Wilson cover. The album is produced by an all-star team of industry veterans: Grammy Award winning engineer Clark Germain, producer Jamey Tate (Al Jarreau, Mindi Abair, David Benoit, David Pack), keyboards by Jeff Babko (“Jimmy Kimmel Live,” Frank Ocean, Jason Mraz), guitars by Justin Smith (“Mad Men,” “Wicked,” “Book of Mormon,” LA Philharmonic), bass by David Hughes (David Benoit, Chaka Khan, Melissa Etheridge) and drums by Jamey Tate. “Ordinary Man” – Blues inspired title track charting the relatable story of a day in the life of the average man with Jeff Babko shining on organ. “Love You Now” – Jaye’s moving soul ballad and first single release, with background vocalists Stephanie Lilly and Sarah Pigion, that brings the rich girl poor boy love story to life. “TOTGA: The One That Got Away” – Featuring a non-traditional rhythmic style detailing the story of being close to something that feels right and having it slip through your fingers. Guitarist Justin Smith and drummer Jamey Tate lend their talents to the track. “Turn It Up” – The tale of love at first sight told with a James Brown vibe and powerful horn section. “I Get the Sweetest Feeling” – Jaye’s original rendition of the popular Jackie Wilson tune with his own memorable acoustic blues treatment. 31-year-old singer, songwriter and talented tap dancer Jaye has over a decade of distinguished musical highlights, which include performing with winners of MTV’s “Top Pop Group,” Boyz II Men's "Next Great A Cappella Group" and “America's Got Talent” finalists The Edge Effect, premiering a solo show on the world’s largest cruise ship Oasis of the Seas, taking center stage in “Hairspray: The Musical” for Royal Caribbean, opening for Robin Thicke and Sky Blue (LMFAO) at the Florida SunFest Music Festival. Sharing the stage with Broadway superstar Shoshana Bean, renowned saxophonist Mindi Abair, Las Vegas’ Santa Fe and the Fat City Horns and many more. 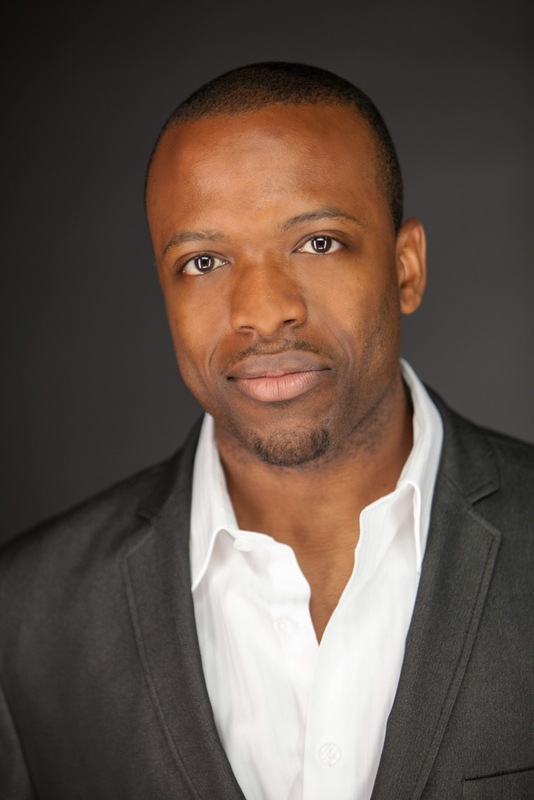 Currently, Jaye resides in Ft. Lauderdale, FL, recently returning to the Sunshine Stage after spending the last several years in New York City. Born in Tampa, FL, raised in Houston, TX and attending college in Georgia and Oklahoma, Jaye’s roots are reflected in the soulful “ol skool” style and songs of Ordinary Man. 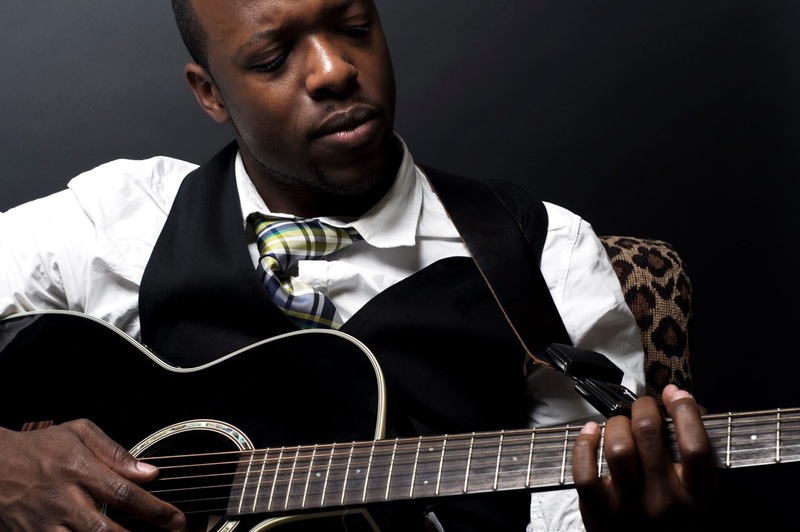 For more news, music and information on Solomon Jaye, performance dates, bookings and appearances, visit http://www.solomonjaye.com and http://www.facebook.com/sjmusic.